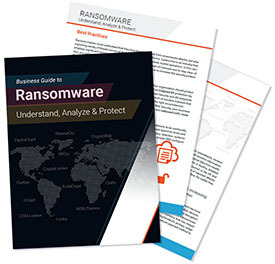 Business Guide to Ransomware - CCPlus Inc.
Decision makers must understand that they face threats not only from ransomware attacks, but also a growing variety of threats across all their communication platforms. Cybercrime is an industry that employs significant technical expertise, extensive funding and easily scaled operations. 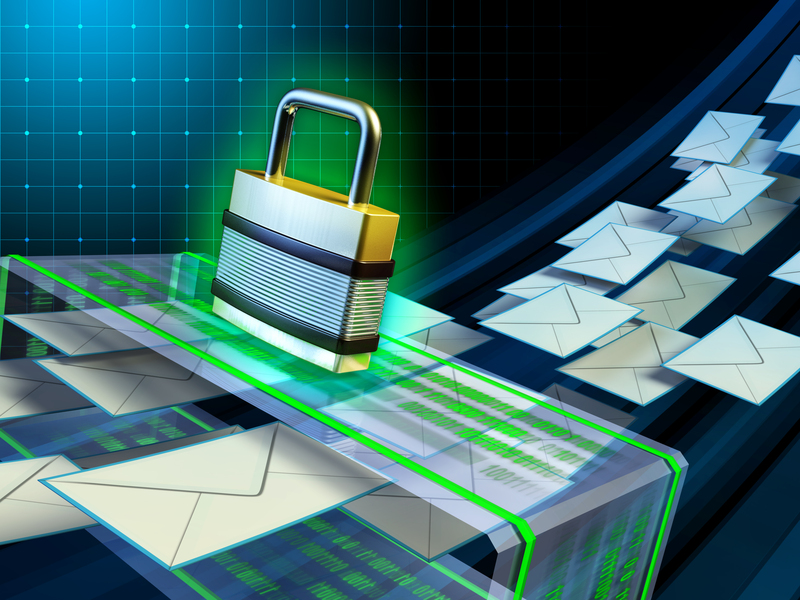 We would like to provide a range of best practices and security tips to keep your business clean of of ransomware, from the most obvious practices to great tips on how to increase the security protecting your business assets. 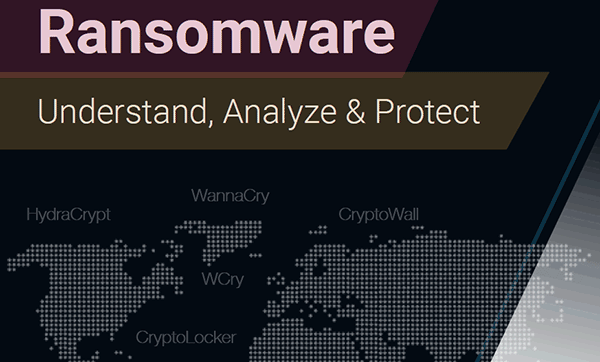 This free guide will help you understand what ransomware is, how it works, and what you can do about. If you are looking for enterprise-grade IT Security, Compliance and Productivity services which offer flexible, cost-effective, fully tested and compatible solutions for your business – we can help.